After the collapse of the Han dynasty in the third century CE, China divided along a north–south line. Mark Edward Lewis traces the changes that both underlay and resulted from this split in a period that saw the geographic redefinition of China, more engagement with the outside world, significant changes to family life, developments in the literary and social arenas, and the introduction of new religions. The Yangzi River valley arose as the rice-producing center of the country. Literature moved beyond the court and capital to depict local culture, and newly emerging social spaces included the garden, temple, salon, and country villa. The growth of self-defined genteel families expanded the notion of the elite, moving it away from the traditional great Han families identified mostly by material wealth. Trailing the rebel movements that toppled the Han, the new faiths of Daoism and Buddhism altered every aspect of life, including the state, kinship structures, and the economy. 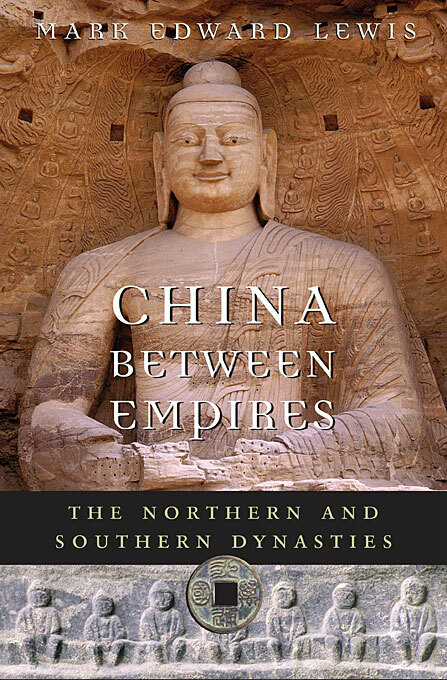 By the time China was reunited by the Sui dynasty in 589 CE, the elite had been drawn into the state order, and imperial power had assumed a more transcendent nature. The Chinese were incorporated into a new world system in which they exchanged goods and ideas with states that shared a common Buddhist religion. 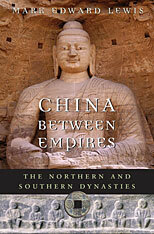 The centuries between the Han and the Tang thus had a profound and permanent impact on the Chinese world.